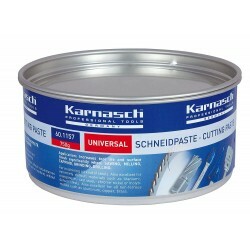 Cutting Fluid, Slideway Oil There are 5 products. This will help you to dose e.g. cutting fluid or slideway oil. 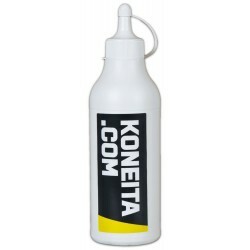 Suitable for all steel and iron alloys as well as aluminum. NOVALUBE 68 is a lubricant specially developed as slideway oil, which is also suitable for use with water-based cutting fluids. 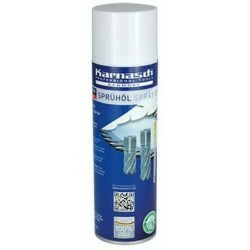 Karnasch Cutting Spray 500 ml. 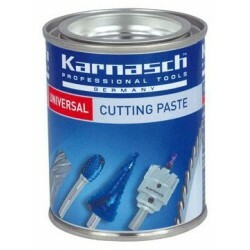 The Karnasch cutting spray is suitable for all steel and iron alloys as well as aluminum.